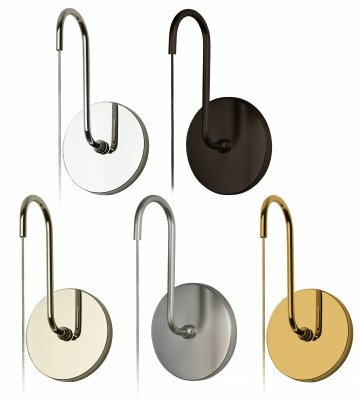 This curved arm wall bracket allows a unique mounting solution for any low voltage coaxial cable hung pendant offered by Stone Lighting. Complete adjustability and look can be acheived simply by setting cable length, allowing fixture to be hung at any desired height. 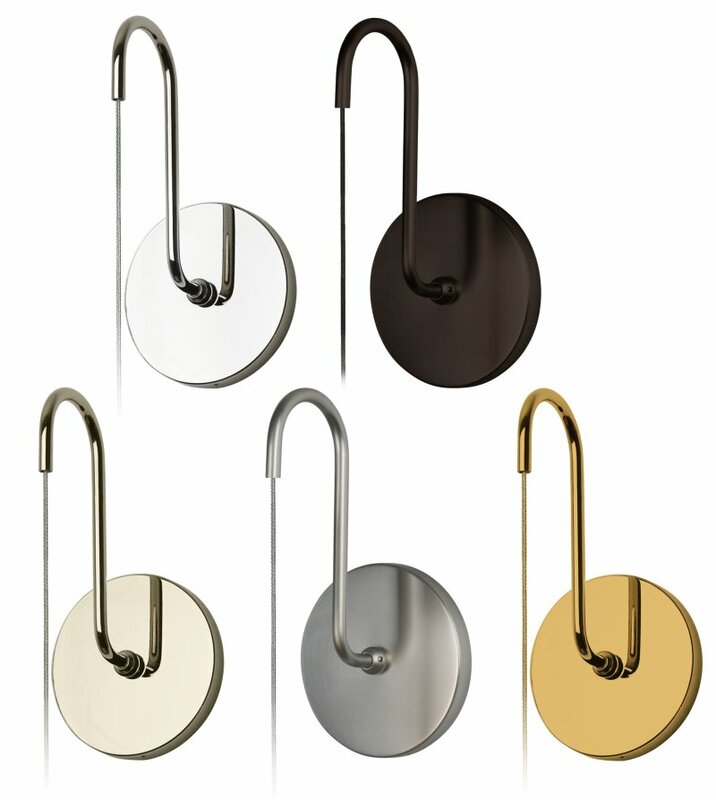 Simply order your pendant in a J version and order the wall bracket in LED or HAL.